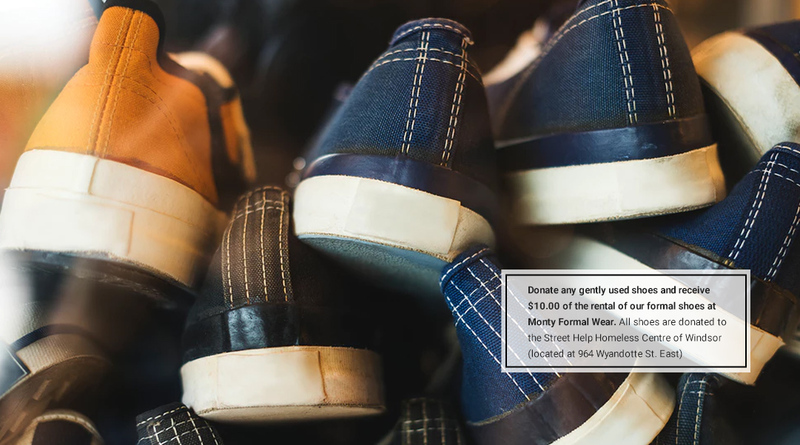 The holiday season is here, and at Monty Formal Wear, we know that this time of year comes with all types of occasions that you’ll want to look your best for. 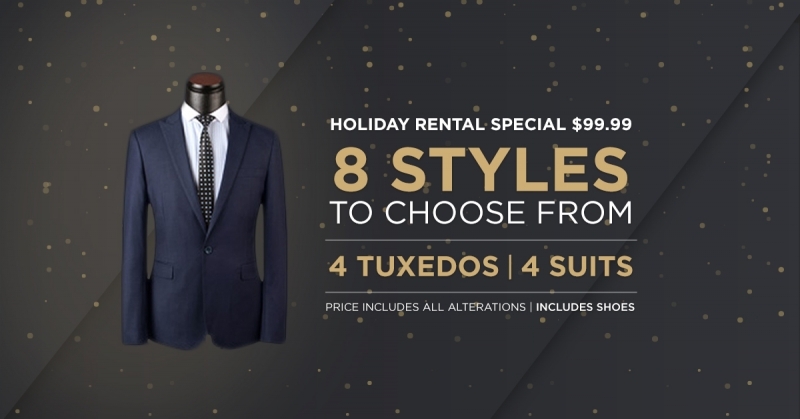 From office parties to family gatherings and ringing in the new year, a suit rental from Monty Formal Wear can help you get the perfect style for your holiday gatherings at an outstanding price. 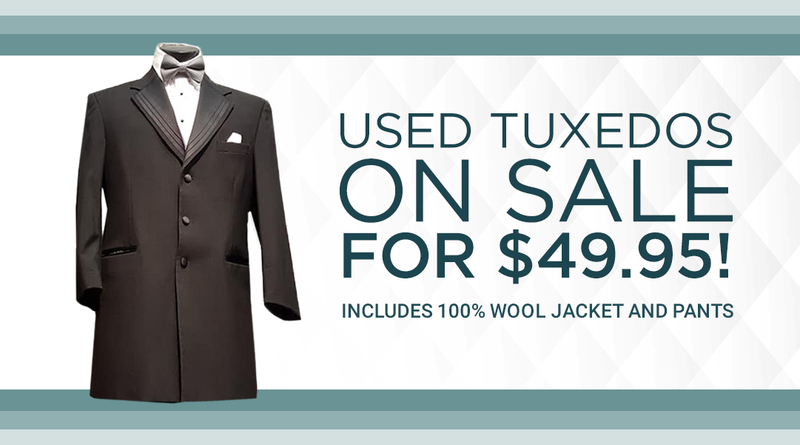 Our holiday suit or tuxedo rental special is only $99.99 + tax and gives you a choice from four different colours and eight different styles. Your rental includes a jacket, pants, your choice of shirt, choice of vest, choice of tie, suspenders, accessories and shoes. The price of your rental also includes alterations. 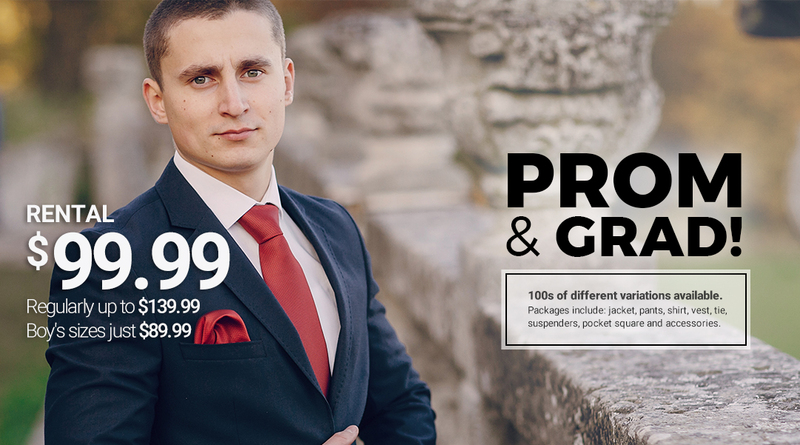 Don’t buy a new suit for the holidays this year - get a customized look that will help you stand out while saving you money from Monty Formal Wear. All of our clothing and accessories are from high-quality designer labels and offer you tremendous style and value. Act now to take advantage of this great holiday rental special for all of your holiday get-togethers and for the best selection. We want to be your first choice for all of your formal wear rental needs now and for all for all of the most important moments of your life. To get your suit or tuxedo rental ready for your holiday party or New Year’s Eve, visit our store at 4451 Tecumseh Rd E., or learn more by calling us at 519-258-3522 or emailing us today.